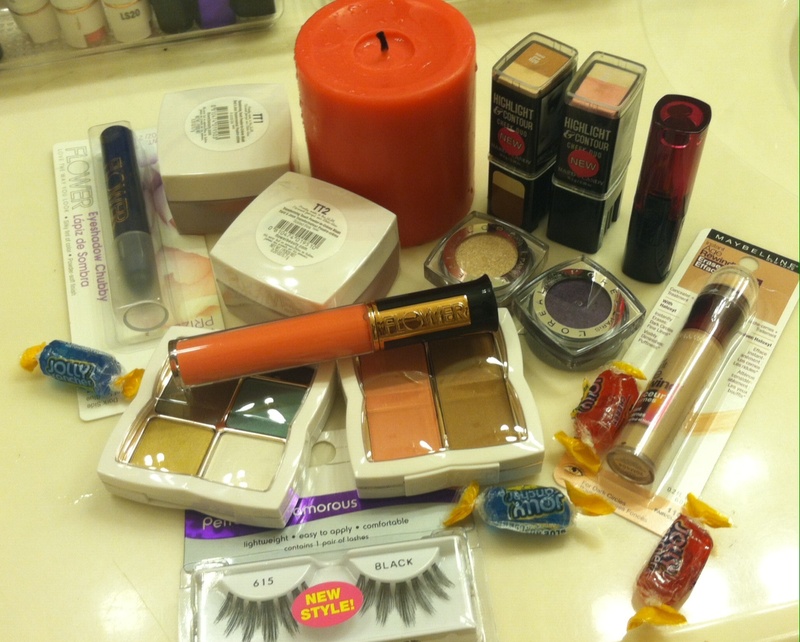 Here is what i purchased for my October giveaway for one of you lovely ladies! 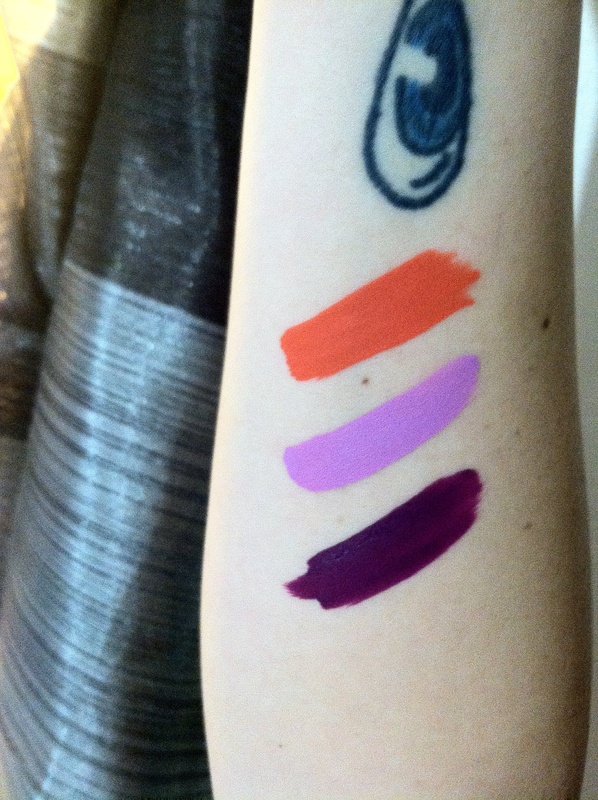 These guys are so gorgeous in person just as a swatch. The colors are so sheer and picks up light beautifully. I have a picture but it really doesn’t do it much justice, you would just have to trust me on this one. 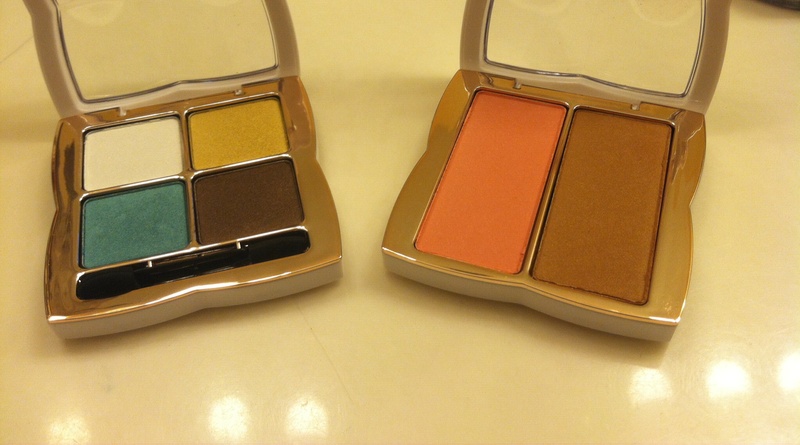 I am so eager to use these, i have no doubt they will be gorgeous on the cheekbones. Keep look out for a post on these exclusively! These shadows are GORGEOUS! 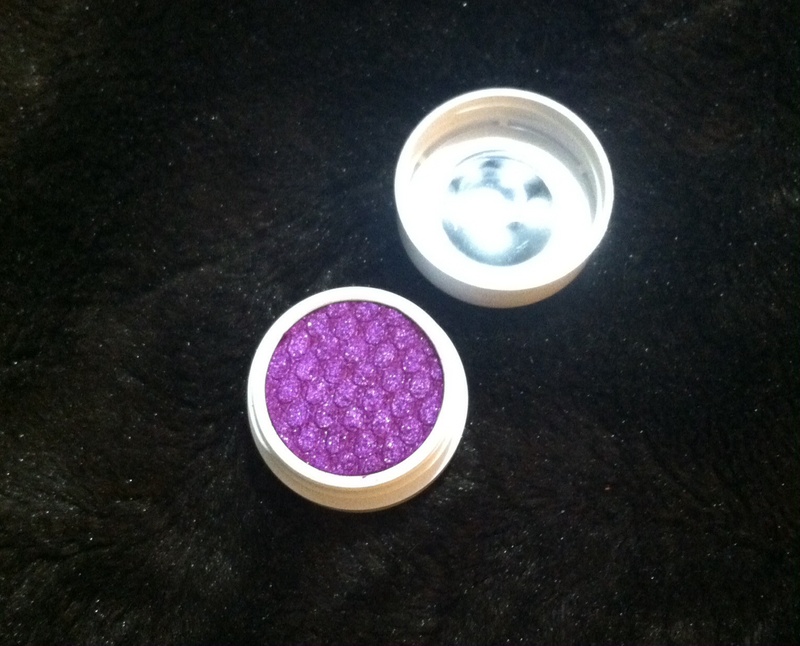 SO pigmented and SO soft, they feel like a pillowy cushion inside the jar. 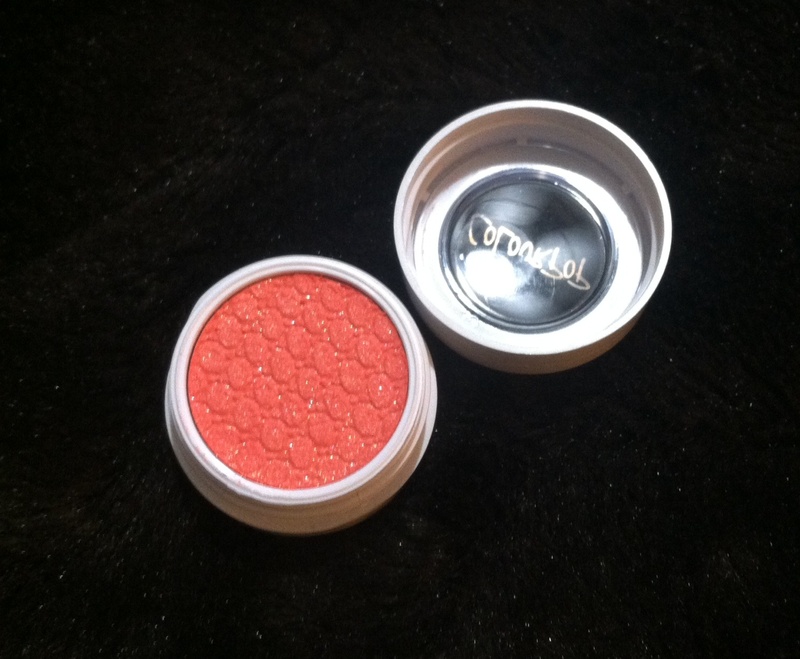 I would definitely recommend these to all of you as they have an array of amazing colors, and the best part is that they behave like the Maybelline color tattoo creme shadows. They are not creamy at all, but they last forever. 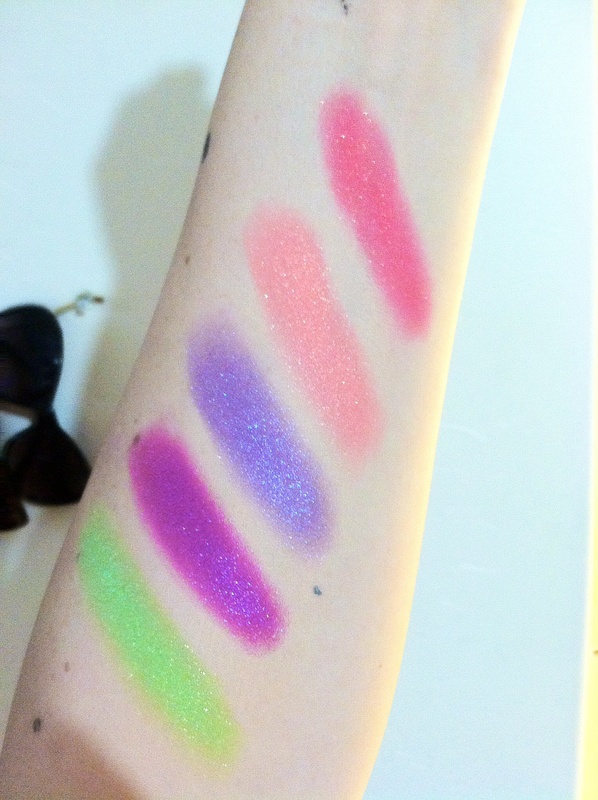 I have swatches of these below with the other eyeshadows i purchased. 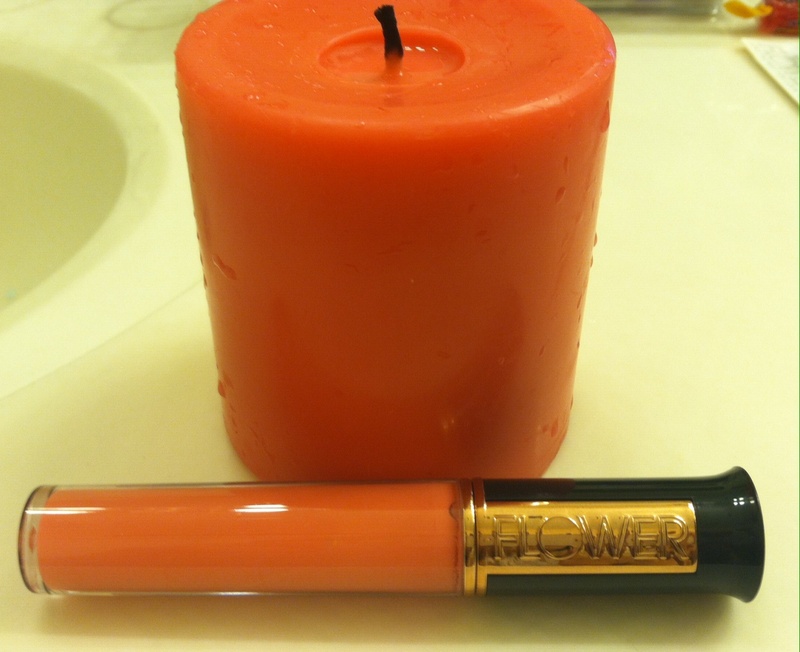 Now the L’Oreal Infallible lipstick! I’m in LOVE. This is such a fall color i cant even begin to tell you, it is a deep smashed berry color that looks SO dark in the tube but just comes to life as soon as you apply it! 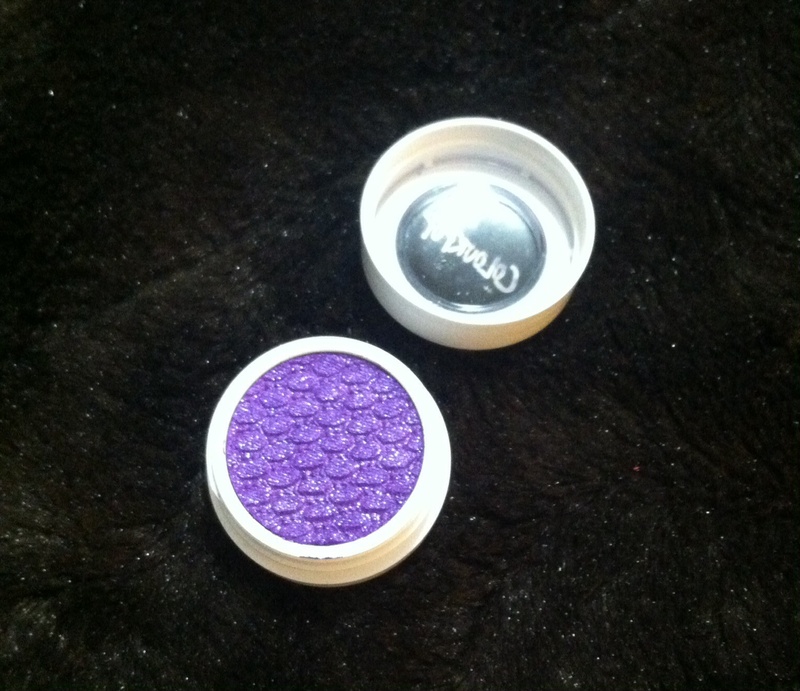 It is like a bright orchid purple, it is stunning. 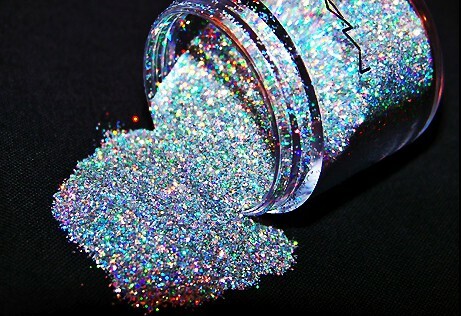 This would be beautiful on any skin tone. 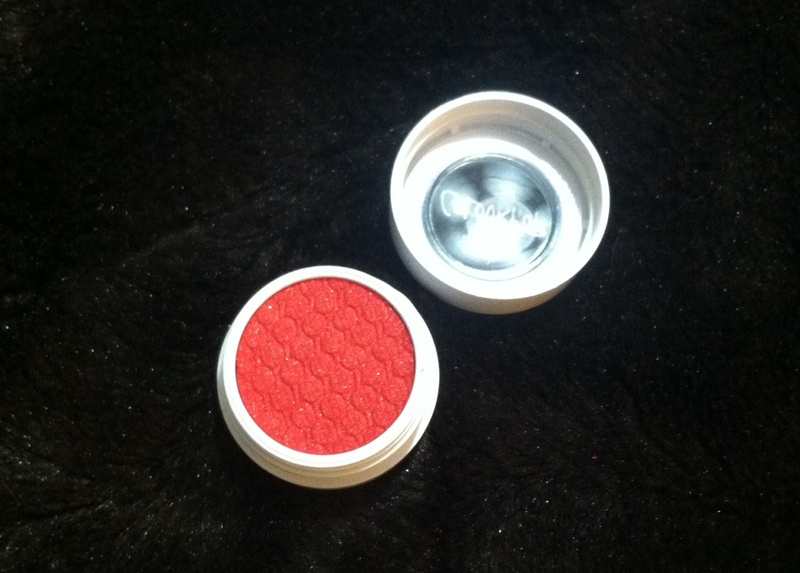 It has a gorgeous bright berry/fall tone that makes this color very special and a must have for Autumn. 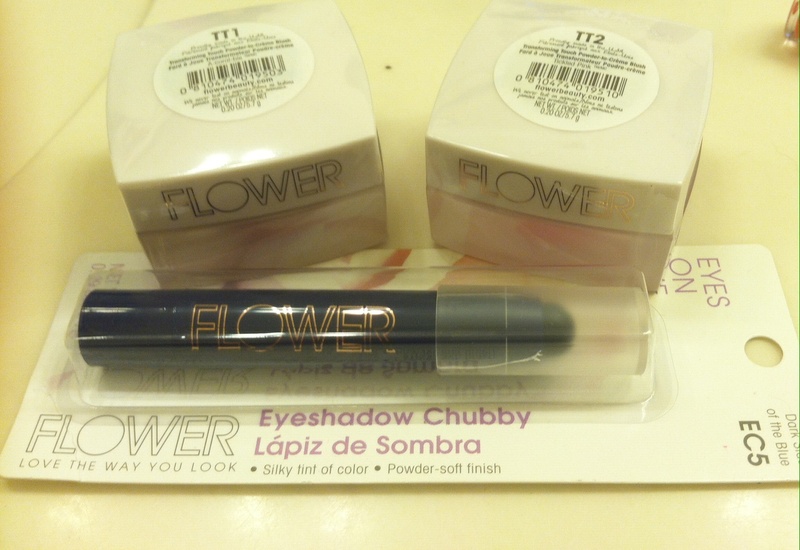 Now, i have some more stuff from FLOWER! 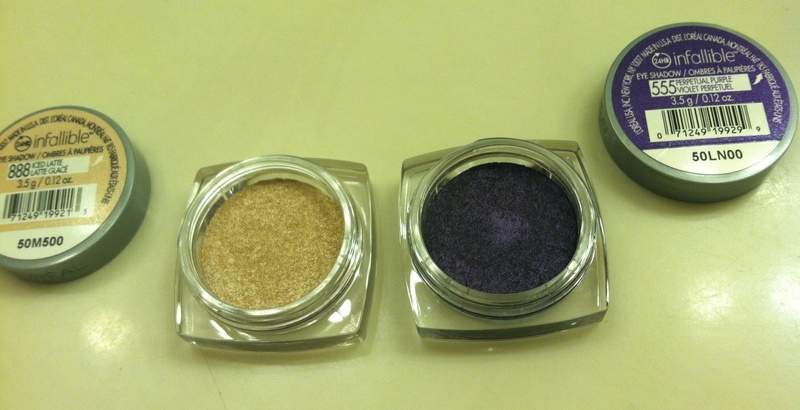 These colors in ALL of these pans, the shadows and the blush/bronzer, are just insanely soft and smooth to the touch. They feel like velvet. 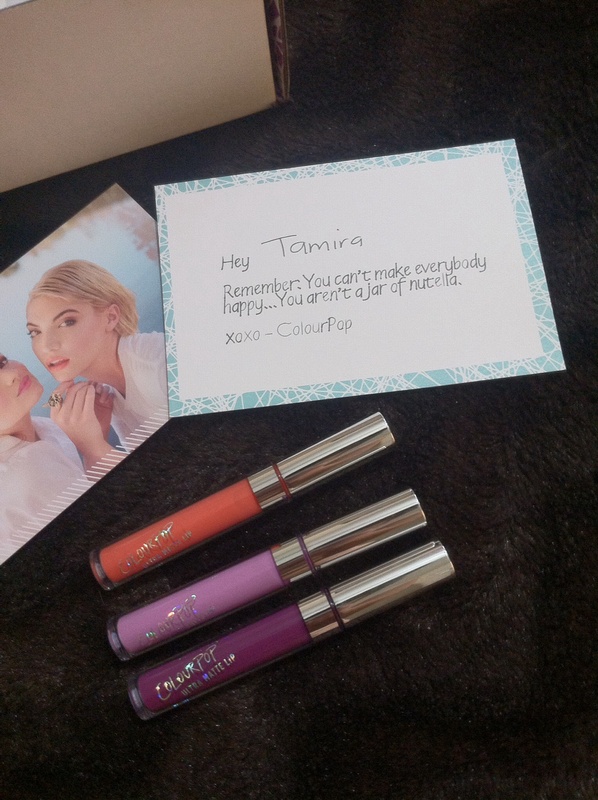 This formula is amazing and the colors are beautiful! 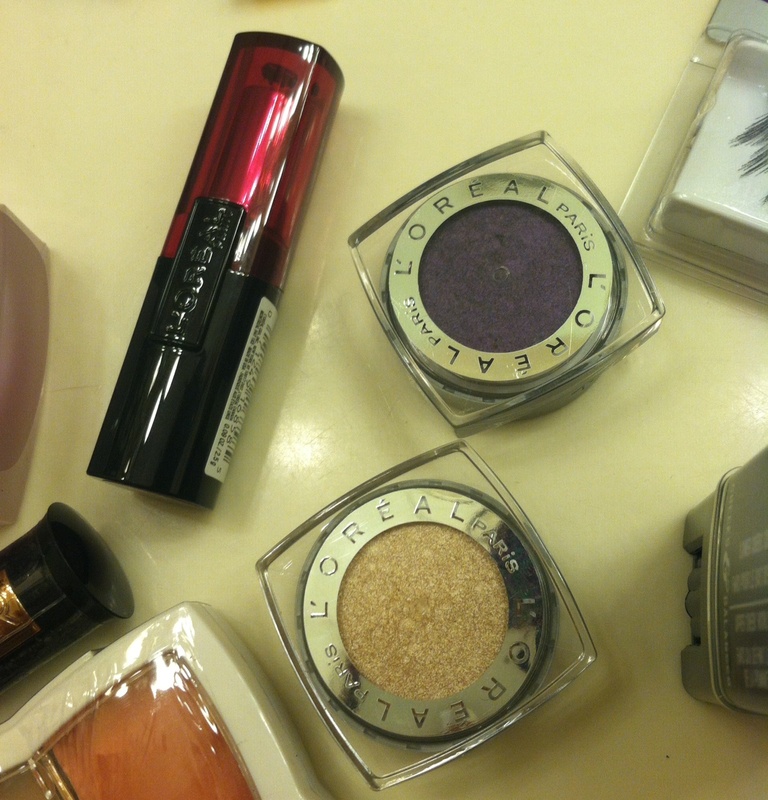 Let me show you some swatches, the first two colors are the L’Oreal shadows from earlier. 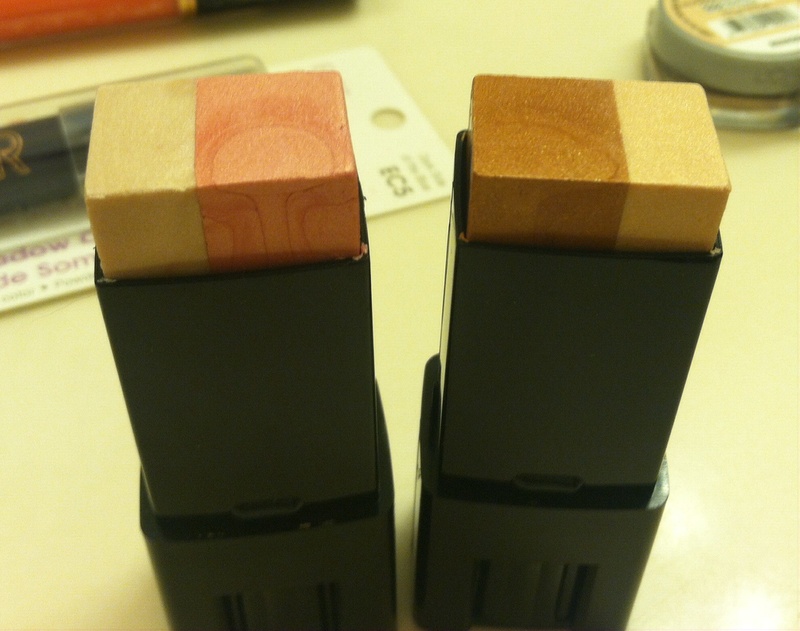 The two horizontal swatches at the top are the blush & bronzer duo. As you can see all of these colors are stunning & unique. 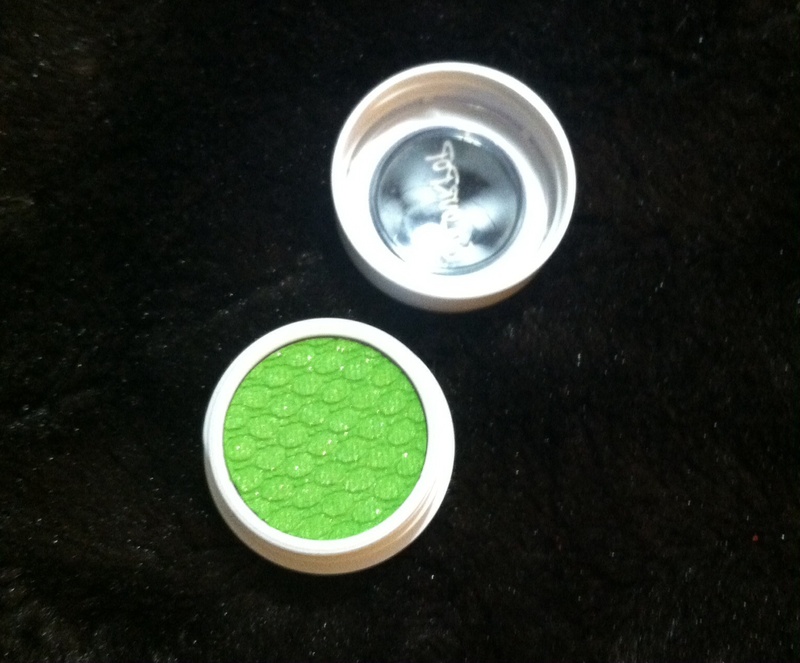 That green shadow from the FLOWER palette is like a mossy gold color, i can’t wait to play around with these palettes. 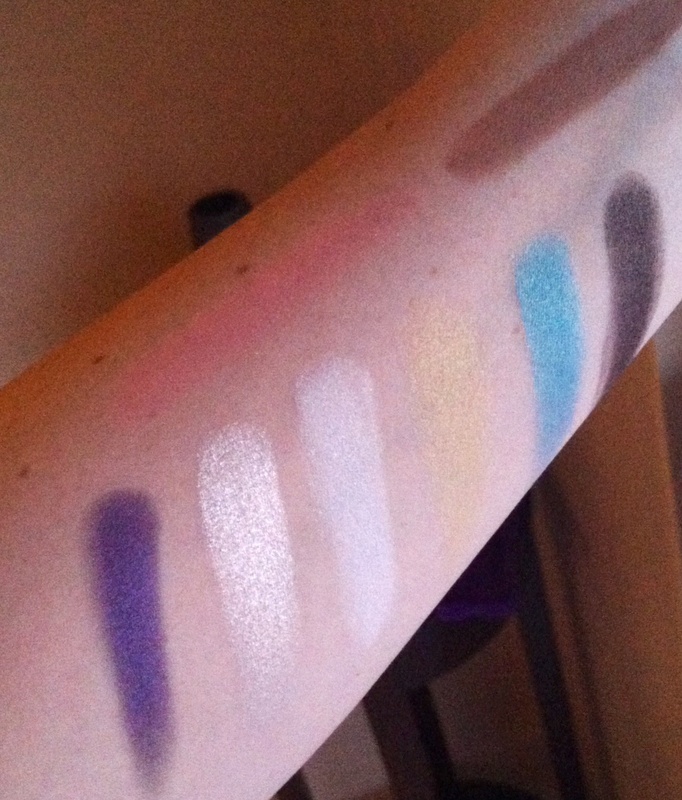 These are all just straight up swatches with no primer or anything, so with primer these colors will be much more vibrant and pop! 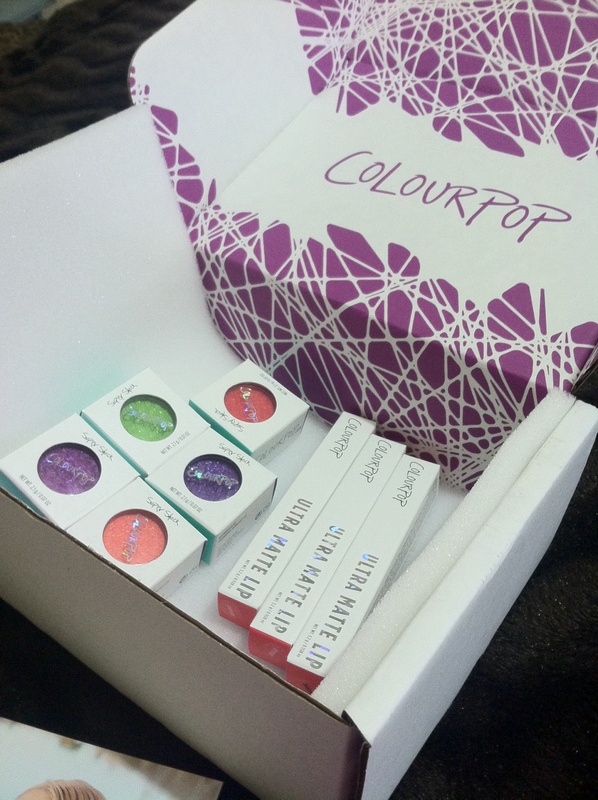 I will definitely be doing a makeup look with these soon. So be sure to check it out and comment! You guys should really try some of this stuff out for yourselves, you wont regret it! I am in love with everything.